We no longer carry the 1989-93 Mustang Pro-M 75mm Mass Air Meter For 24lb Injectors & Fenderwell Cold Air, Chrome 5.0. Check out 1979-1993 Mustang Mass Air Meter & Conversions for an updated selection. Looking to increase the power in your 1989-1993 Ford Mustang 5.0L? 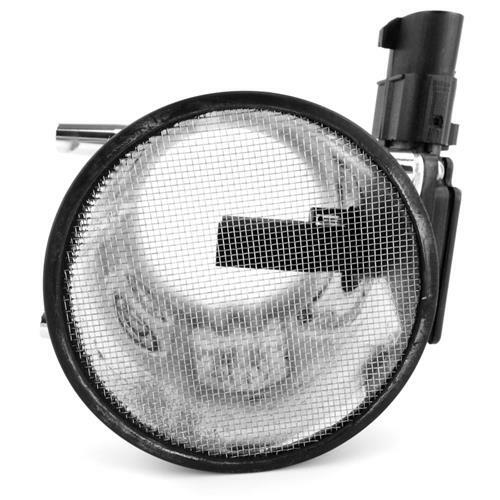 Check out this chrome Pro-M Mass Air Meter! This is a Pro-M 75MM mass air meter for your 1989-1993 Ford Mustang 5.0L equipped with 24 LBS injectors. These mass air meters include the electronics that some other companies leave out making for a quick 'Plug -and-Play" installation. This is a great way to bolt on 8-15 extra horsepower. 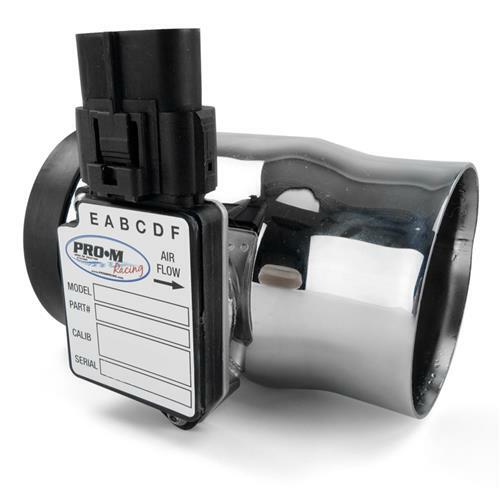 * This part number is designed to only work with a fender well cold air intake system!